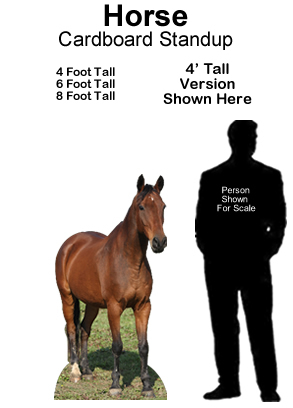 Horse Cardboard Cutout Standup Pro - Dino Rentos Studios, INC. 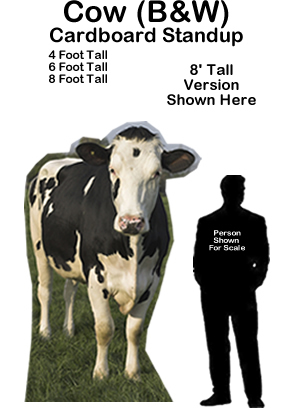 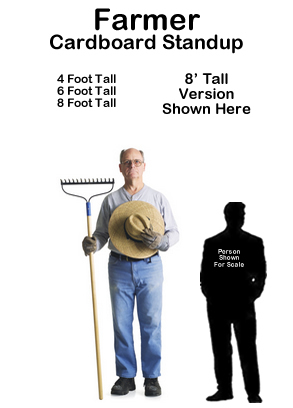 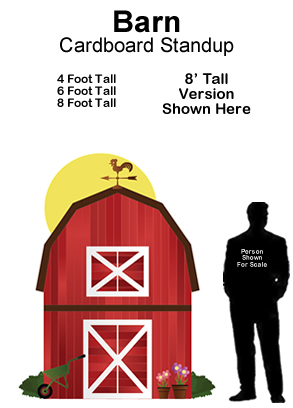 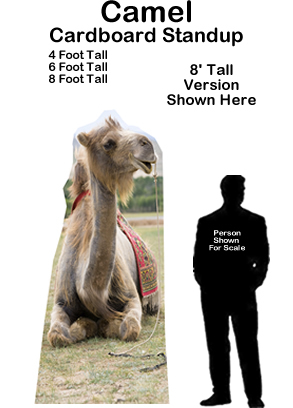 This Horse Cardboard Cutout Standup Prop is great for any farm or animal themed display or production! 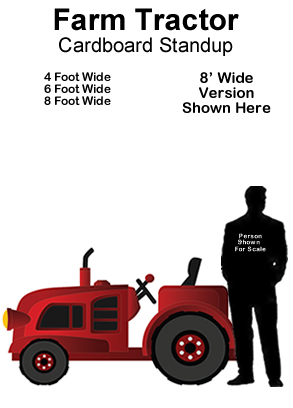 Order in 4 foot, 6 foot or 8 foot size.